Banker of the day – Sapporo v Oita – Huddersfield v Leicester – Amiens v St.Etienne. Good luck and don’t forget to click at Betfair. Click to see Draw Betting System – Backing the Draw. 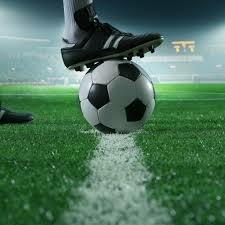 If you want to find the best odds, these matches can be traded only at Betfair Exchange.